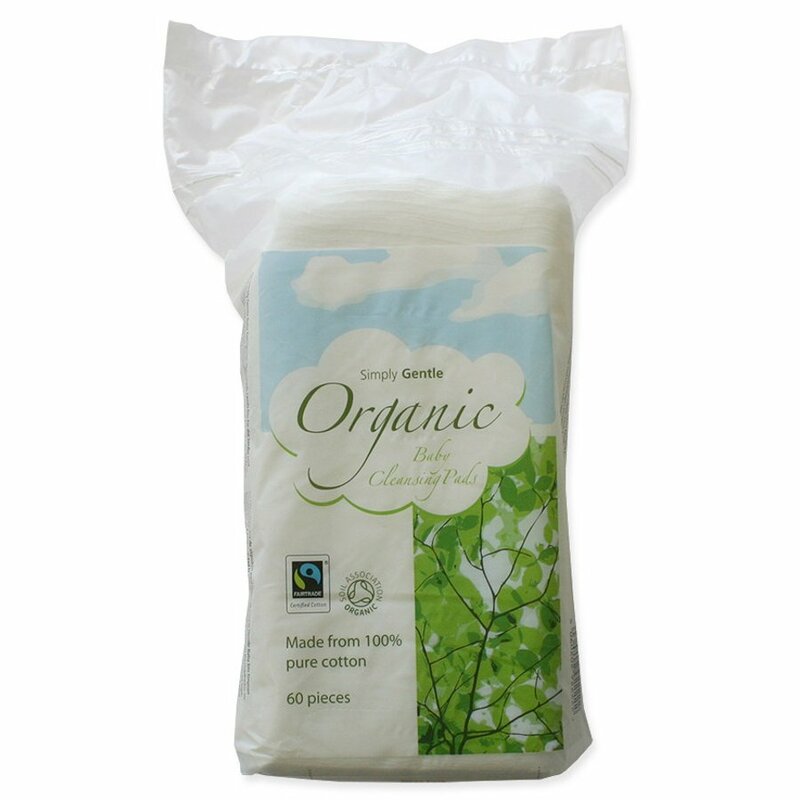 Pack of gentle 100% organic cotton rectangular baby pads. Suitable for skin care and baby care uses. Certified by the Soil Association and they come in a useful drawstring bag to keep them all together. 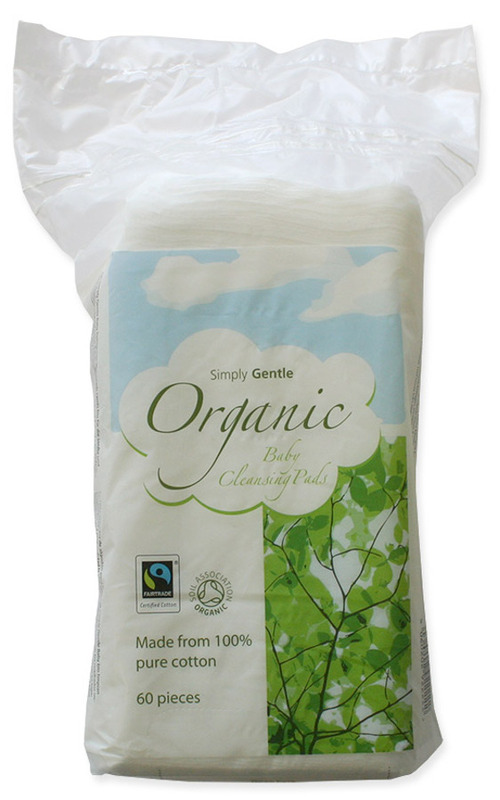 Simply Gentle cotton wool products are made by Macdonald & Taylor, the first UK manufacturer to gain Soil Association accreditation for its range of organic cotton wool products. Extremely toxic pesticides, fertilisers and herbicides are used in the farming of conventional cotton, amounting to 25% of global pesticide consumption. These not only cause considerable damage to farming communities and the environment, but also leave residues on the finished products, which are potentially harmful to the skin. Simply Gentle organic cotton wool products are guaranteed to be 100% organic providing a purer, gentler touch on your skin, your baby’s delicate skin and the planet.